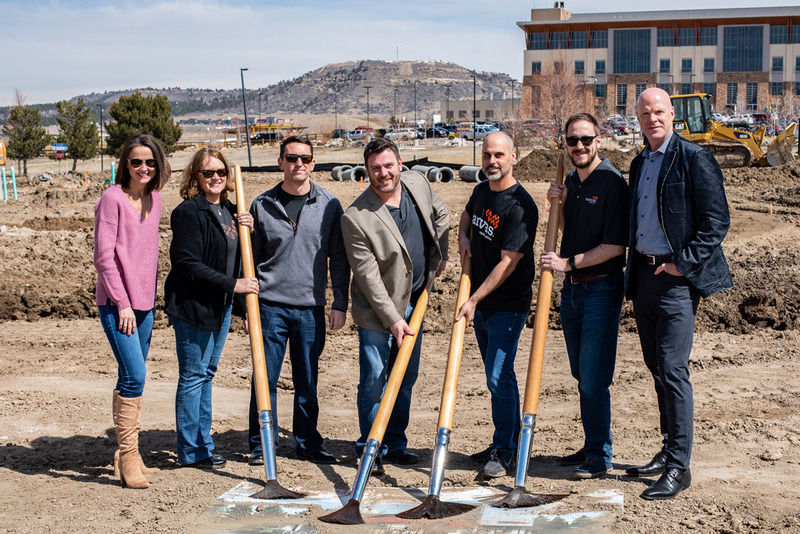 LONE TREE — Canvas Credit Union broke ground on Friday, March 22, on their second branch location in Castle Rock. Giant paint brushes swept away dirt to reveal a rendering of the new Canvas Meadows Branch, located at 4111 Future Street. 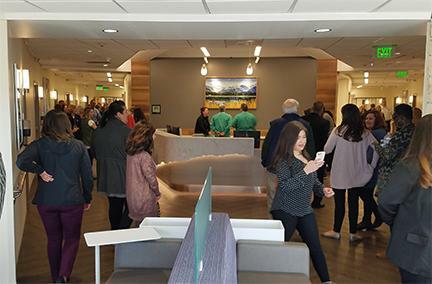 Earlier this year the credit union unveiled their first Castle Rock location at the Northeast corner of Founders Parkway and Colorado Highway 86. 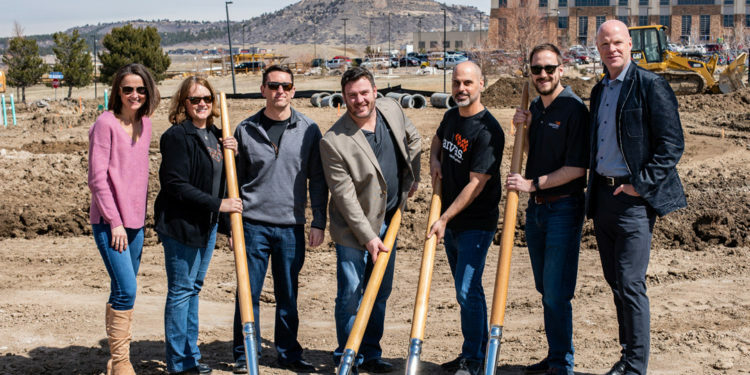 Canvas’ President and CEO, Todd Marksberry, and Castle Rock Mayor, Jason Gray, chat with onlookers about the welcoming growth in the Colorado region. “The commitment that we are making to Castle Rock is this—we’re going to work hard to be known for our people and for our heart. The investment we make in the community will make you want to join Canvas, be part of our family” said Todd Marksberry, Canvas Credit Union’s president and CEO. Level 5 are providing design-build services. 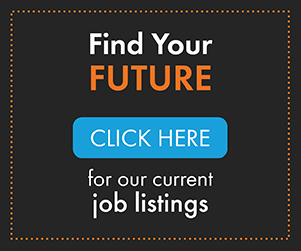 Canvas Credit Union launched in 2018 when Public Service Credit Union changed their name. While the name is new, the credit union has been serving Colorado communities for more than 80 years. Part of a larger transformation for the credit union, this groundbreaking was one of many introductions to a new branch experience for members.  Canvas is creating a new open and welcoming vibe at all of their 26 locations across Colorado. 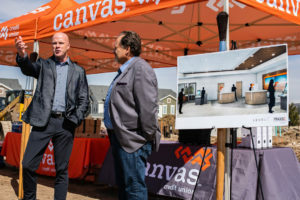 Canvas has already shown off this new vision at their renovated Arvada Branch and Anschutz Branch earlier this year and will continue to roll out their innovative setting through 2019.